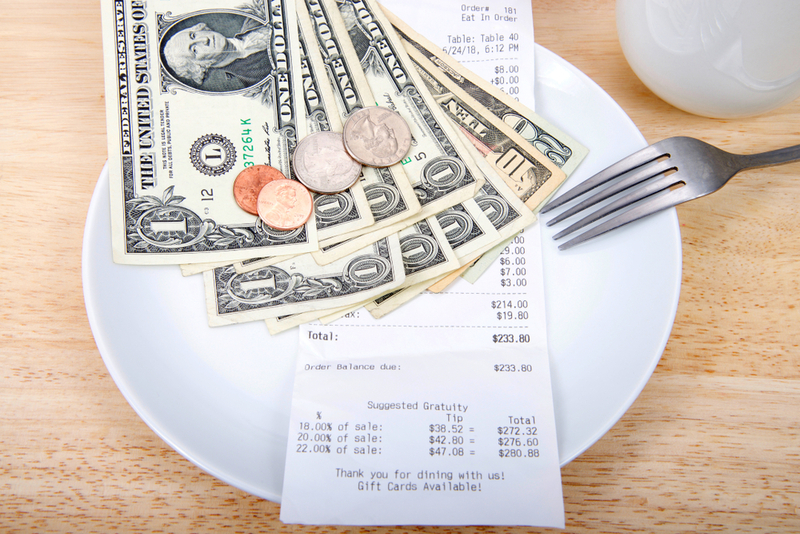 New York City has been experiencing a no-tipping phenomenon, where many establishments have implemented gratuity-free practices in recent years, inspired by New York restauranteur Danny Meyer. The Wall Street Journal (WSJ) has been reporting on the “war-on-tips” inspired by the influential restaurateur. By raising menu prices to accommodate the 20% gratuity, his philosophy attempts to pay staff in a more reliable way (with salary and benefits). It would include equal pay for back and front of house employees, as well as uniformity in pay between day and night shifts. The philosophy blossomed in a period where New York City restaurants were facing difficulties hiring kitchen staff. Rising cost of living prices made the only desirable positions front-of-house, where servers and bartenders make significantly more than kitchen staff through tips. 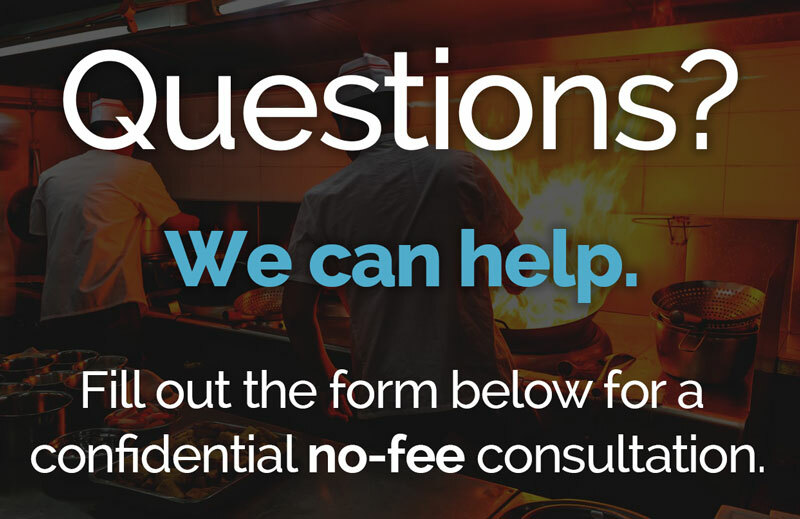 A recent article by WSJ has revealed that restaurants may be losing their appetites for the no-tipping rules. According to the article, Argen, a new Scandinavian-themed restaurant in Grand Central terminal, had implemented a no-tip policy. After two years of the policy being in affect, management decided to reverse the decision. Since the reversal, Argen has seen more customers and servers have earned 25% to 40% more per hour this summer than in previous periods. According the restaurant’s employees, the high menu prices discouraged customers from becoming regulars.